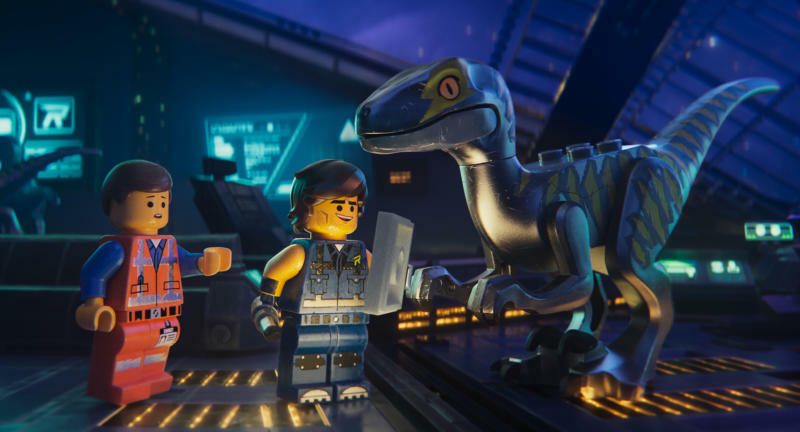 NEW YORK (AP) — "The Lego Movie 2: The Second Part" was easily the top ticket-seller in theaters over the weekend, but the film's $35 million opening failed to stack up to its expected haul, according to studio estimates Sunday. 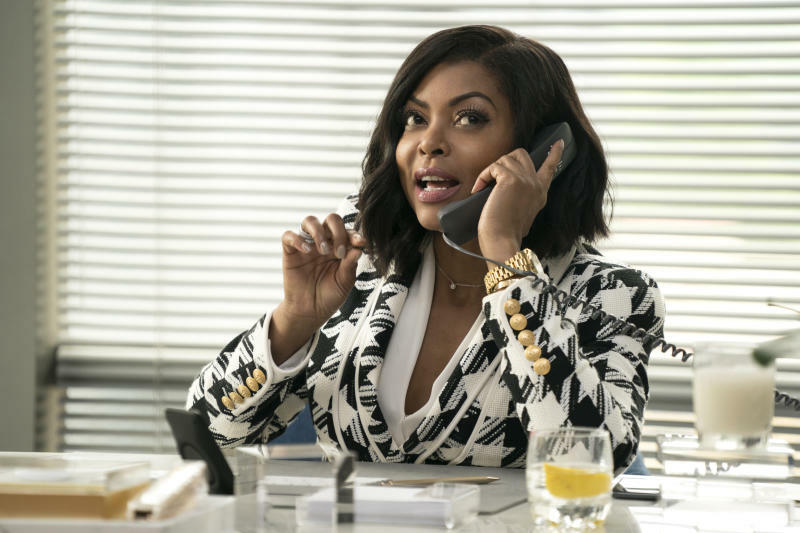 Paramount's "What Men Want," a loose remake of the 2000 Mel Gibson comedy, debuted with $19 million. Henson plays a sports agent with the ability to hear men's thoughts in Adam Shankman's film, a kind of gender flip from the original. The film got poor reviews (47 percent fresh on Rotten Tomatoes), but audiences gave it an A-minus CinemaScore. Neeson later appeared on "Good Morning America" to say he's not a racist. Organizers for the New York premiere of "Cold Pursuit" canceled the film's red carpet.